LAS VEGAS - At AWFS Fair, wood manufacturing software provider Microvellum offers Version 7 Training Seminars in Booth 1535. In addition, Microvellum will offer training classes during show hours all four days of the AWFS Fair and will help launch user knowledge and understanding of version 7 to the next level. Certified Microvellum trainers and library technicians will be onsite ready to answer questions. 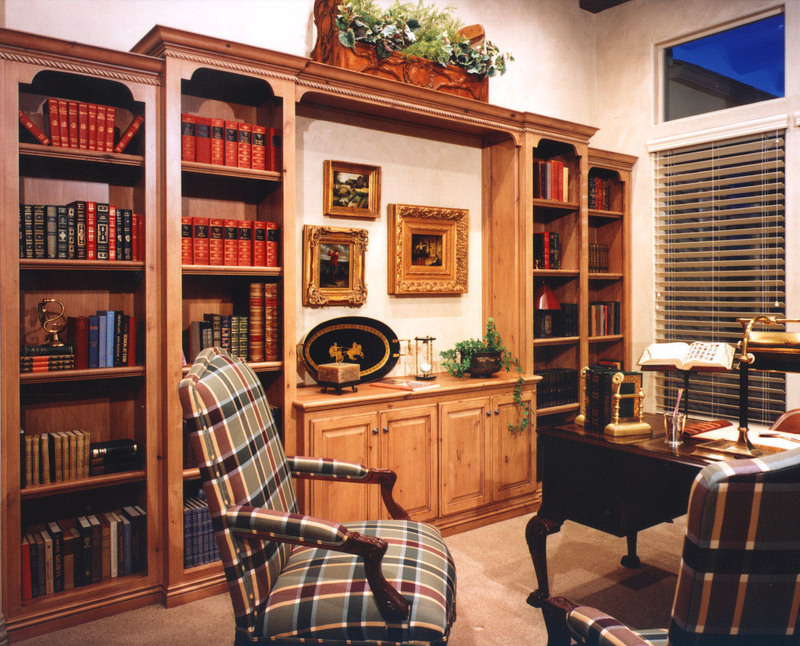 Microvellum also plans one-hour tours of two Las Vegas wood products factories: Western Casework and Foliot Furniture. Western Casework operates a 50,000-square-foot factory, with the latest in technology and machinery, for customers serving high-end residential and commercial markets. “Microvellum is a key part of our business,” says Sean Stewart of Western Casework. Western Casework tour is Thursday, July 21 with tour buses departing the Las Vegas Convention Center at 1:00 p.m.
Foliot Furniture's amazing new Las Vegas facility was first covered by Wood & Wood Products magazine in last year's WOOD 100. 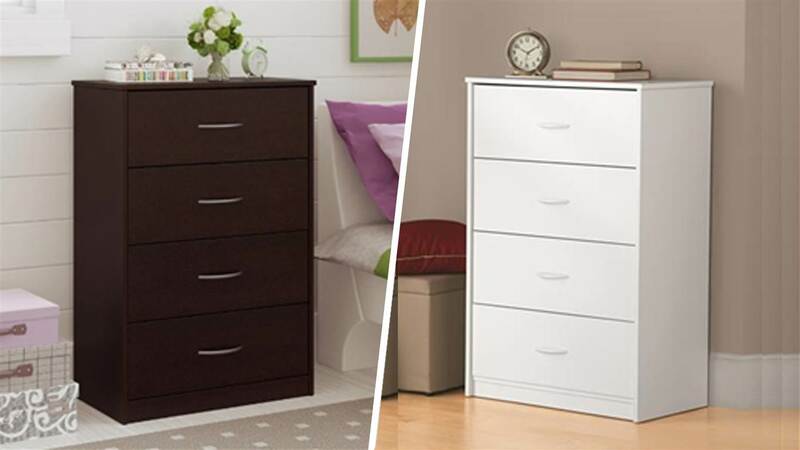 Foliot Furniture has established its reputation by manufacturing quality furniture in college, university, hospitality and military housing markets. The Foliot Furniture team is comprised of woodworking machinery experts, skilled furniture craftsmen and interior designers. “Everything starts with Microvellum, it’s the central brain behind our operations.” says Folio, “starting with the engineering department. Once we create the different parameters and formulas in the library all we have to do is input data and all the cutplans, all the drilling plans, all the recipes, all the bill of materials and workload information is sent to the different departments. Everything starts there, the bar codes and scanner information is automated and the equipment is all CNC. Basically, we send a program, answer a few questions, push the green button and the machines do the job.” Friday, July 22, 2011 the tour bus departs the Las Vegas Convention Center at 2:15 p.m. and arrives at Foliot Furniture at 2:30 p.m.